Anu Industries ltd. - Auto parts manufacturers For OEMs. Jay Nikki Industries ltd. - Auto parts manufacturers For OEMs. Janasis Infotech ltd. - Software Solution and web based services & EPC for solar projects. 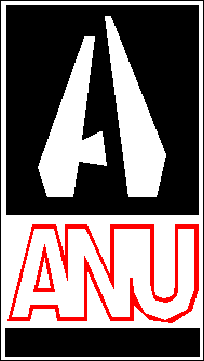 Anu Auto Industries. - Injection Moulding and Tooling. Moulders and fabricators - Phenol moulding and Press parts.